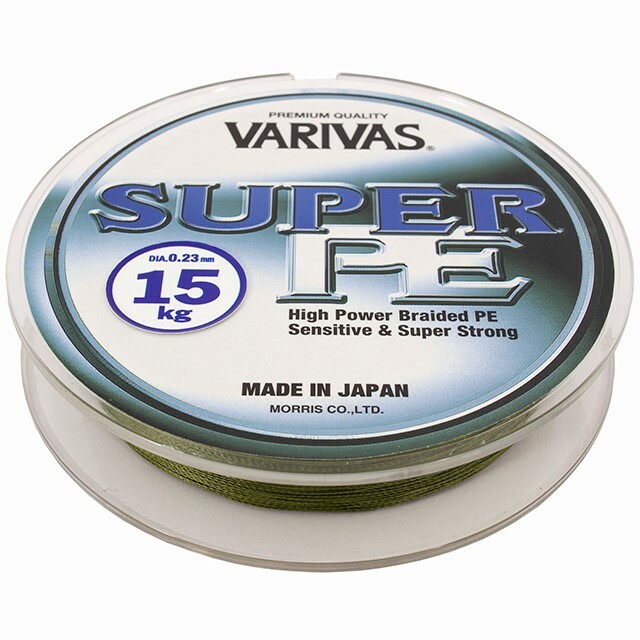 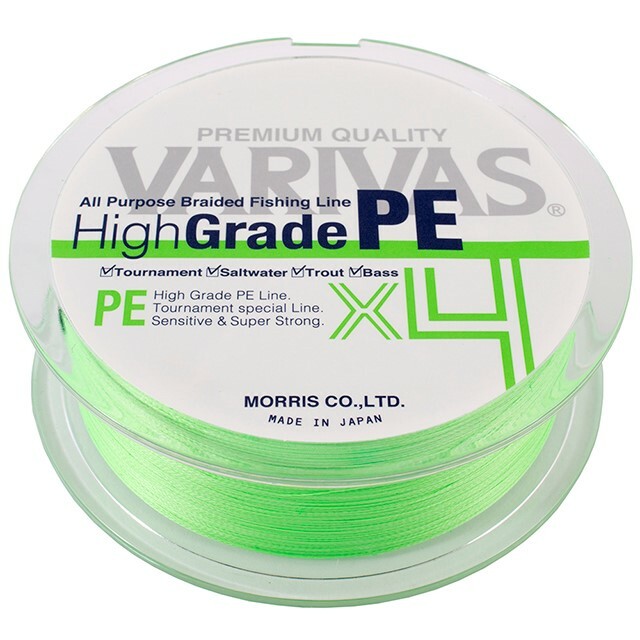 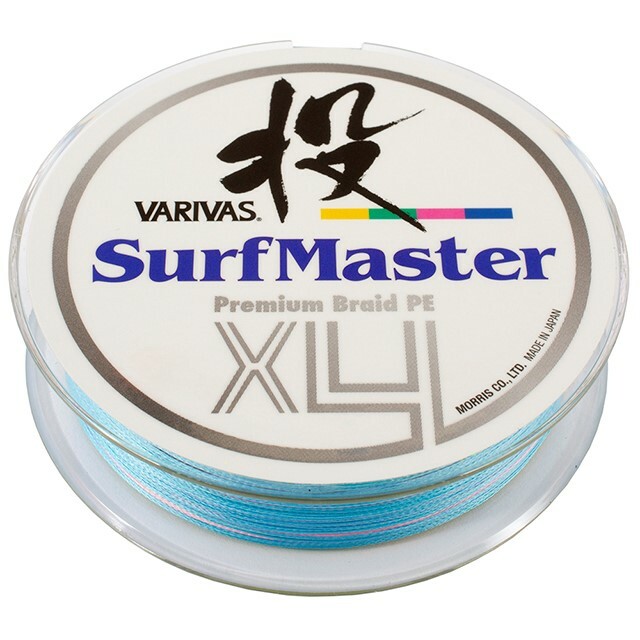 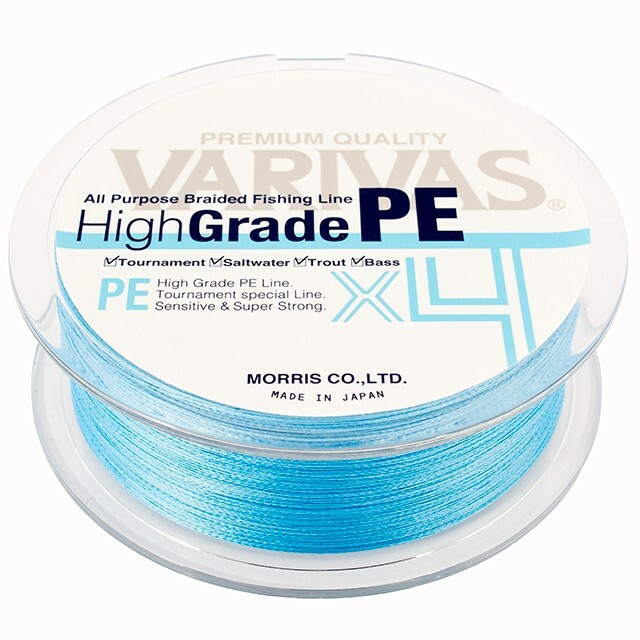 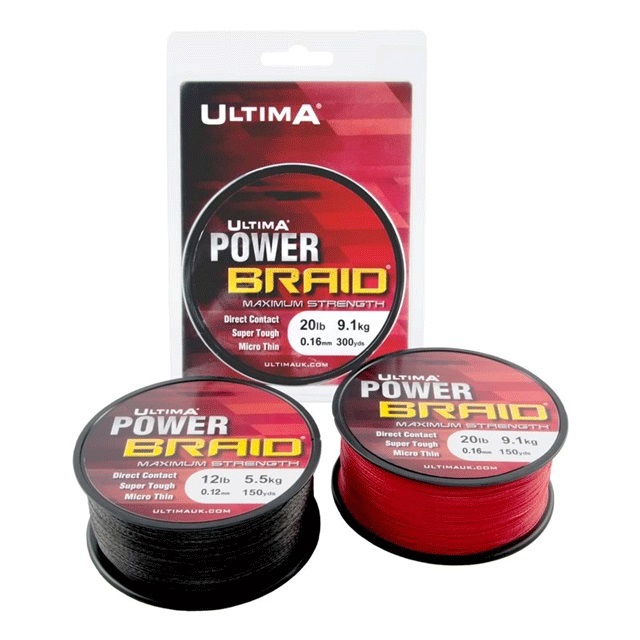 - Modern sea fishing braids are a joy to use and have revolutionised the sport. 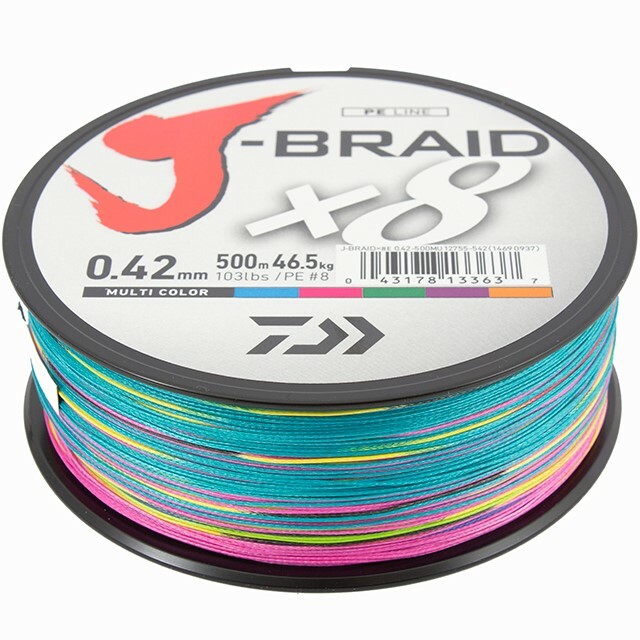 Braid has practically zero stretch so bite detection is second to none. 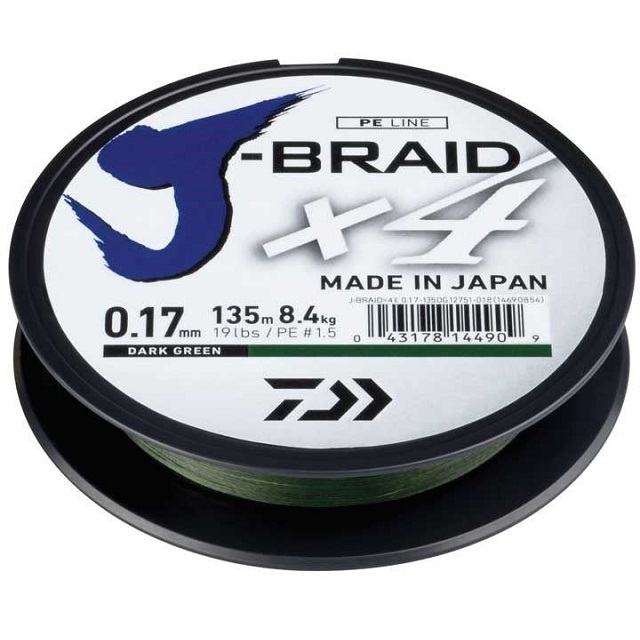 Even the tiniest pluck from the smallest fish will be transmitted back to the rod tip ensuring that the angler is ready at the earliest indication of a bite. 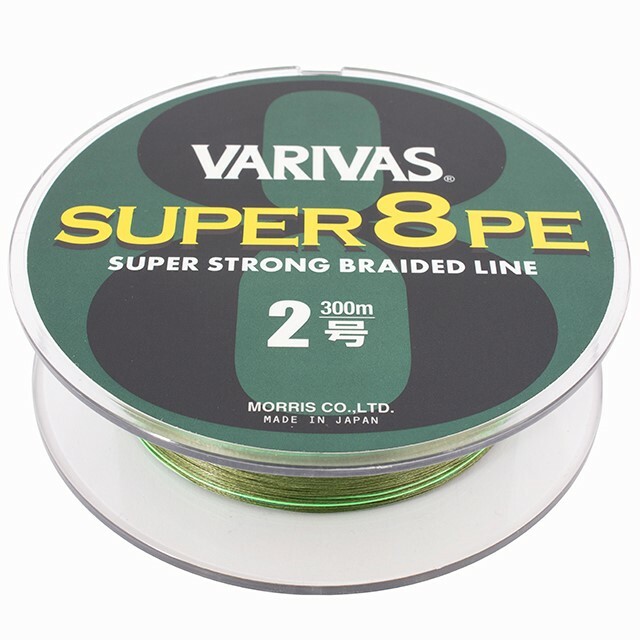 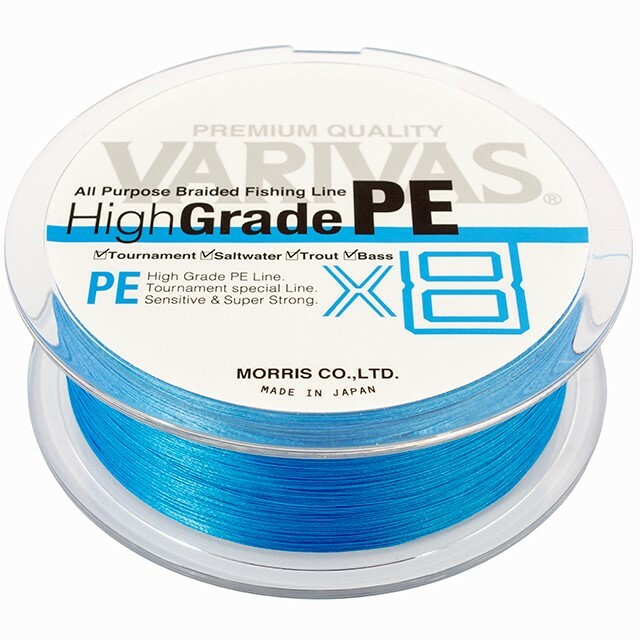 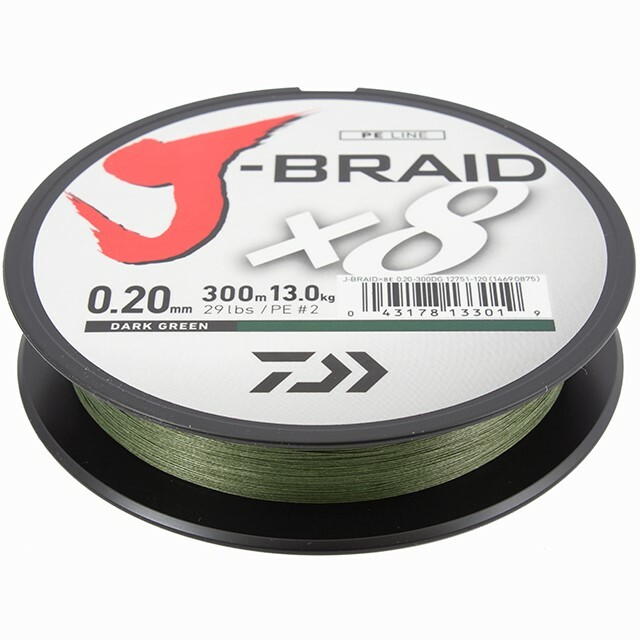 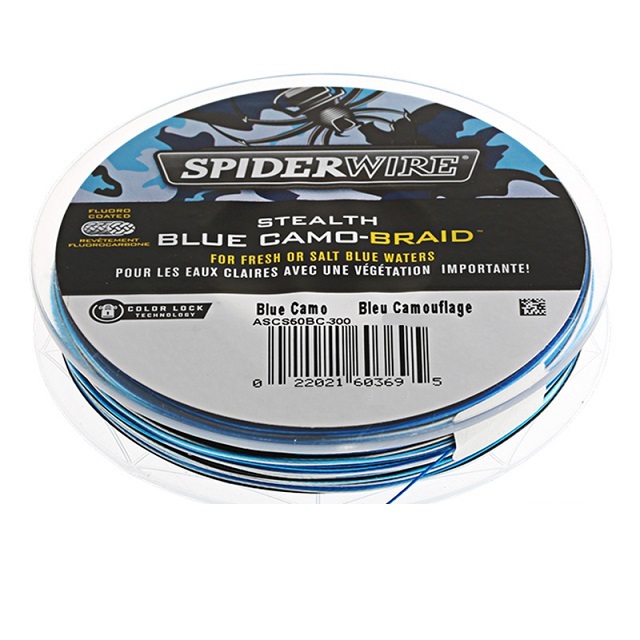 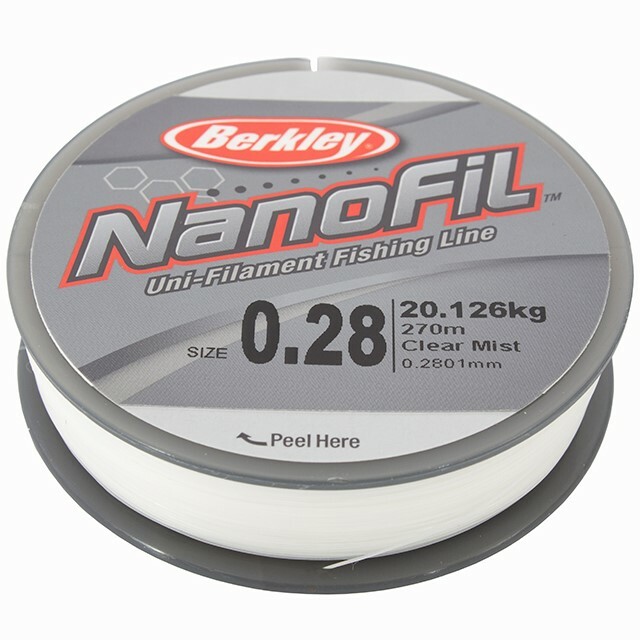 Compared to traditional monofilament line, braid is incredibly thin which means it will cut through strong tides with ease. 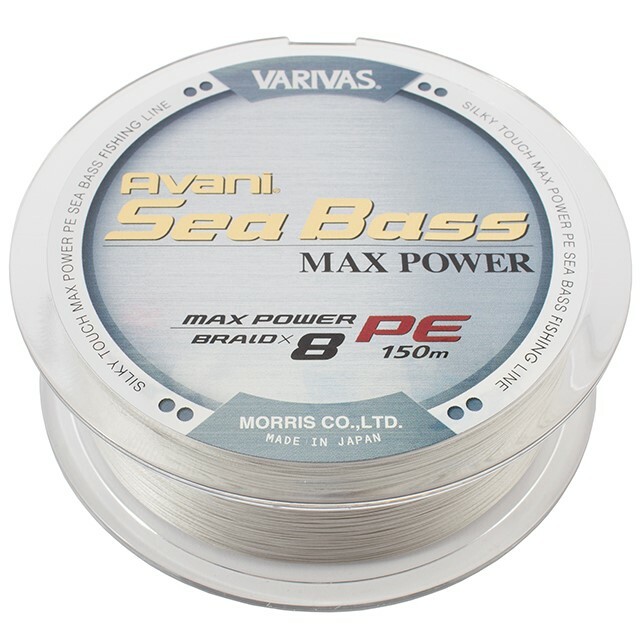 This also means that the capacity of your reel is effectively increased which can be of huge benefit to boat anglers fishing in very deep water. 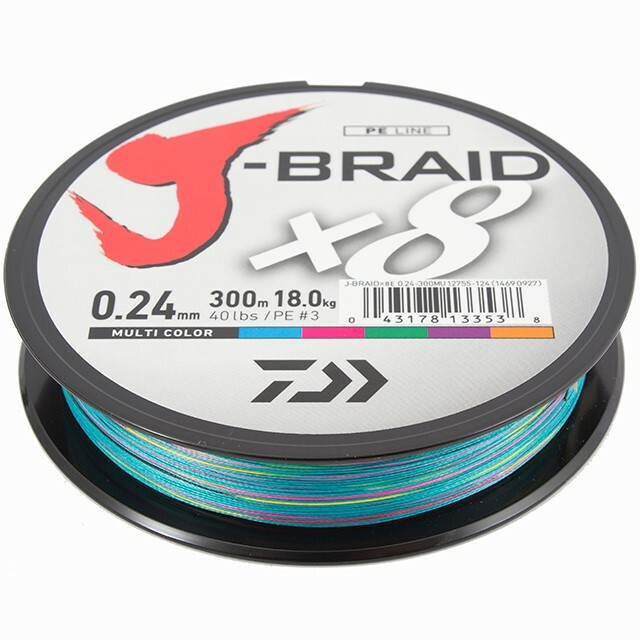 Lure anglers in particular benefit from the zero stretch property of braid that allows them to keep in constant contact when working a lure near to the sea bed.